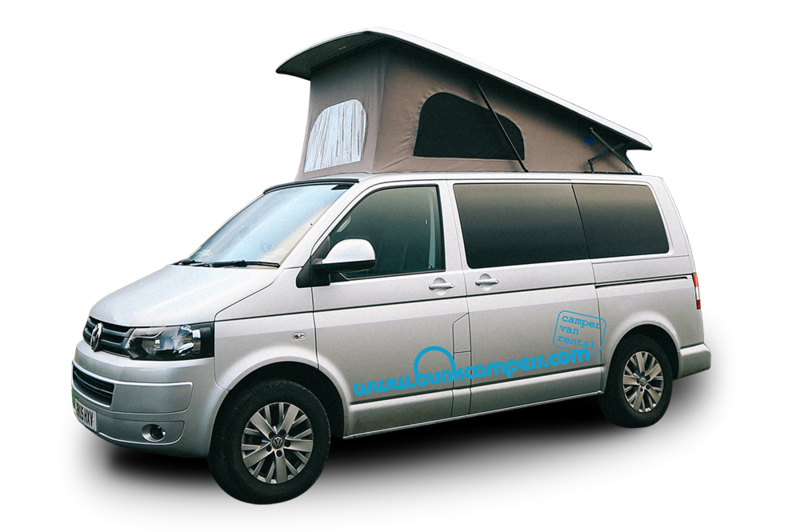 Long stay discounts when you rent for 11 days or more! 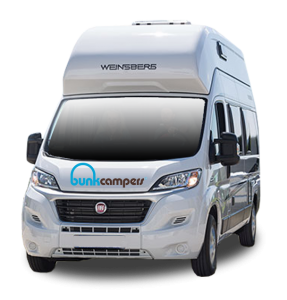 Did you know that Bunk Campers offer discounts on all rentals of 11 days or more? 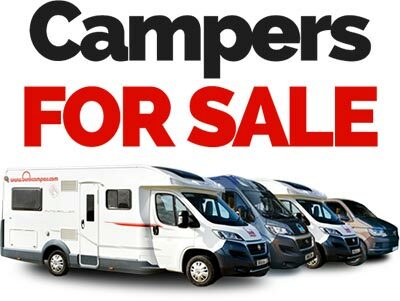 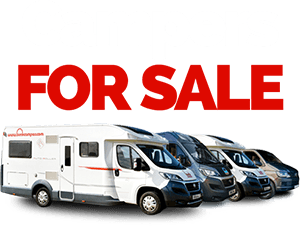 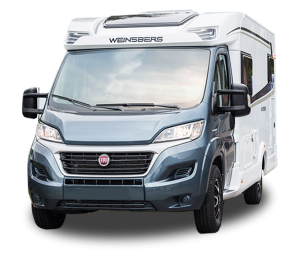 The discount applies to all our campervans, at all our locations, all year around! 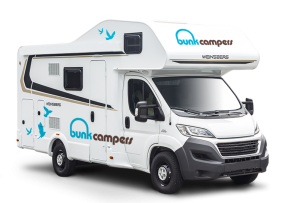 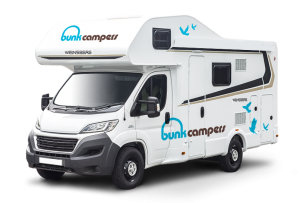 So no matter where you want to travle in the UK or Ireland, stay longer and save more with Bunk Campers! 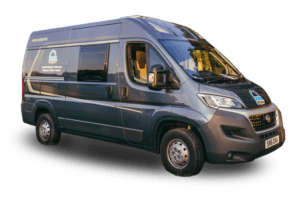 The Deal: Save up to 10% for rentals 21 days or over! 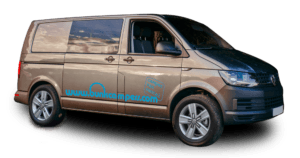 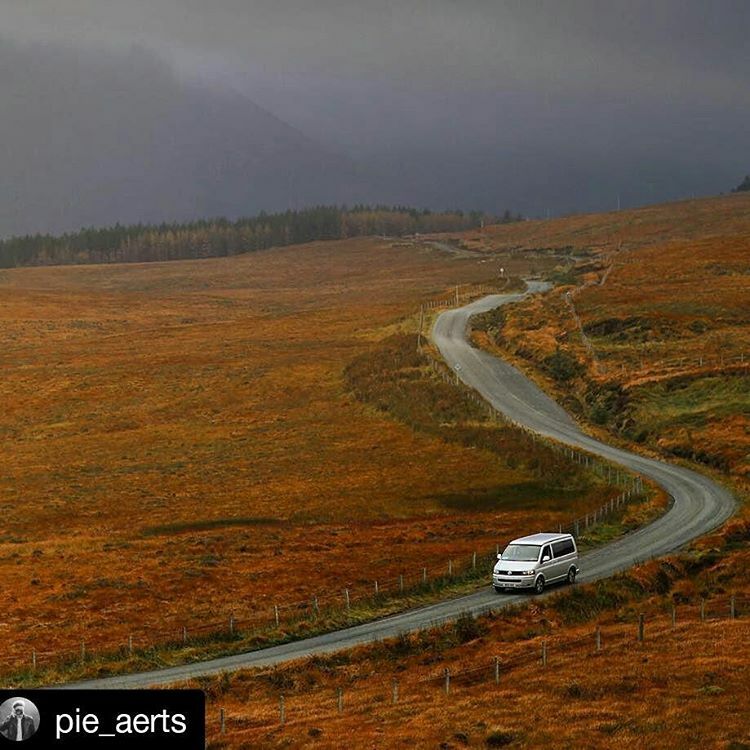 Rent a campervan for 11 days or more and receive a 5% discount on your basic rental price. 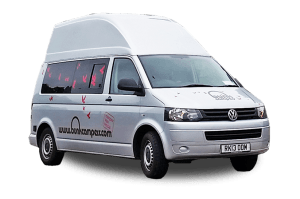 Rent a campervan for 21 days or more and receive 10% discount on your basic rental price. 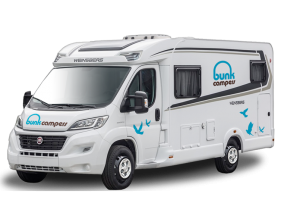 Standard Bunk Campers terms and conditions apply.